The LBA has updated this site. You will automatically be sent to the New LBA Home page. If this does not happen within 15 seconds, please click here. 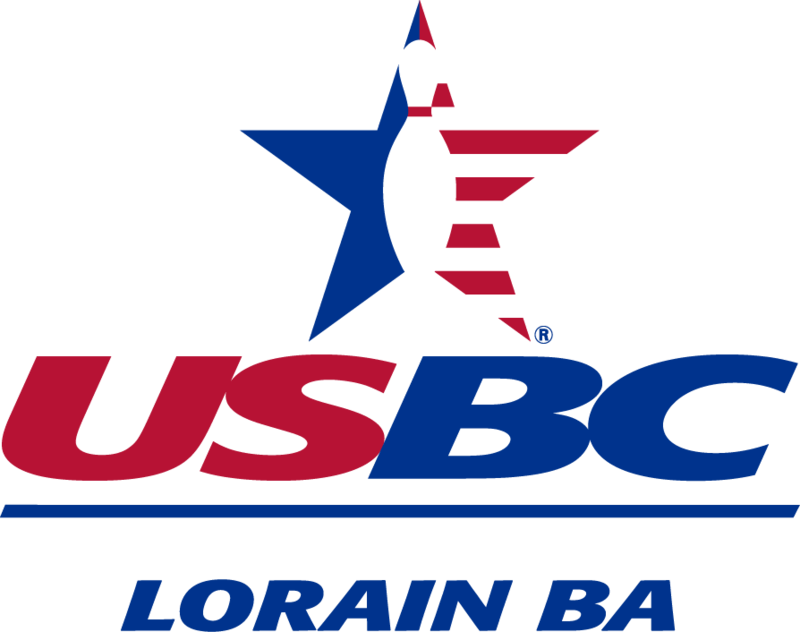 Thank you for visiting Lorainbowling.com! !